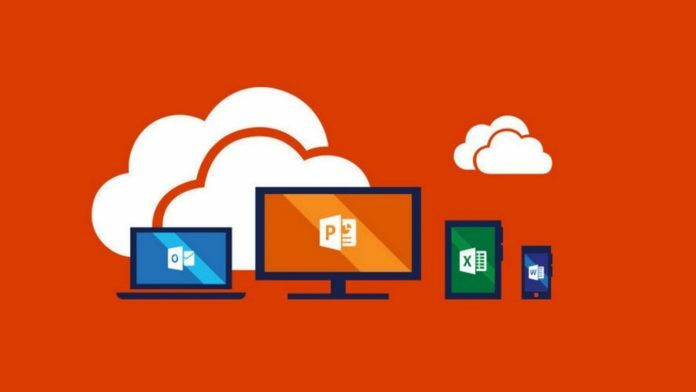 Microsoft today is releasing a new update for the Office Insiders with new features. The update comes with new version 10325.20030 for the Office productivity suite. The latest update comes with the introduction of stock quotes in Microsoft Excel. Microsoft has been working on improving the stock quotes for some time now and the latest update brings some new improvements. Users will now be able to retrieve latest stock prices, changes in prices and can also get more info with new Stocks data type. Microsoft has also implemented a new option, Geography data type with the latest Office update. “These two data types are new, and they are considered linked data types because they have a connection to an online data source. That connection allows you to bring back rich, interesting information that you can work with and refresh,” Microsoft explains. Along with improvements to Excel, PowerPoint is also getting some love from the Redmond Giant with the users now being able to change or choose colors for the hyperlinks. The hyperlinks will no longer be only in blue since the users now have the option to change the color of the hyperlinks to the color they want. Microsoft Outlook is also receiving new improvements with the introduction of people suggestions in Scheduling Assistant which lets them create new invites by simply typing the name of the contacts. Microsoft states: “Ever wished you didn’t have to switch back on forth between the Scheduling Assistant and your meeting invite when adding attendees? Wish no more! The Scheduling Assistant now provides people suggestions. Microsoft Project users have also been included in the latest Office Insider update with Microsoft now allowing Project users to see the recent save location within the saving UI. All the latest new features are part of the Office productivity suite for users who have signed in as Insiders. We expect Microsoft to release the same features to all Office users in the coming days or weeks if nothing unusual is discovered in the testing period.